It’s almost Valentine’s Day, and every couple needs a romantic and relaxing getaway once in a while, right? 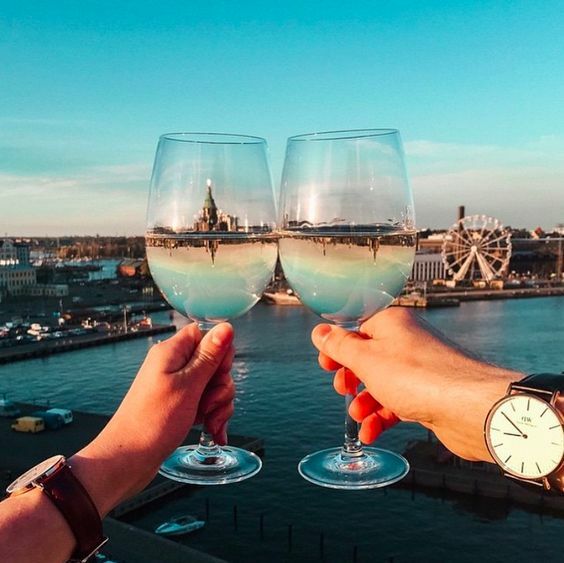 Whether you’re a couple who likes the big city or an ocean view, we’ve got the top 5 places to visit for a quick 4 day weekend getaway to relax, unwind, rejuvenate, and reconnect. Maybe its the wine, maybe its the sunset over the hilly horizon, or maybe it’s all the delicious food, but we can’t think of one reason why Napa isn’t at the top of our list for a romantic getaway. 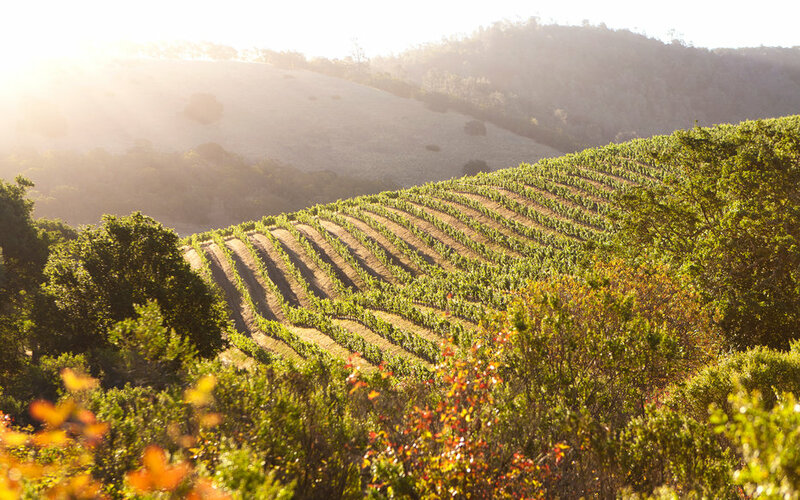 Gorgeous landscapes, ideal weather, Napa is a little slice of heaven we can’t resist. For those couples who love the city, what’s better than Manhattan? There’s so much to do, plus a rooftop on almost every building overlooking the lovely skyline. From Broadway shows, famously to die for restaurants, Central Park , and amazing shopping, this city will make you fall in love all over again. 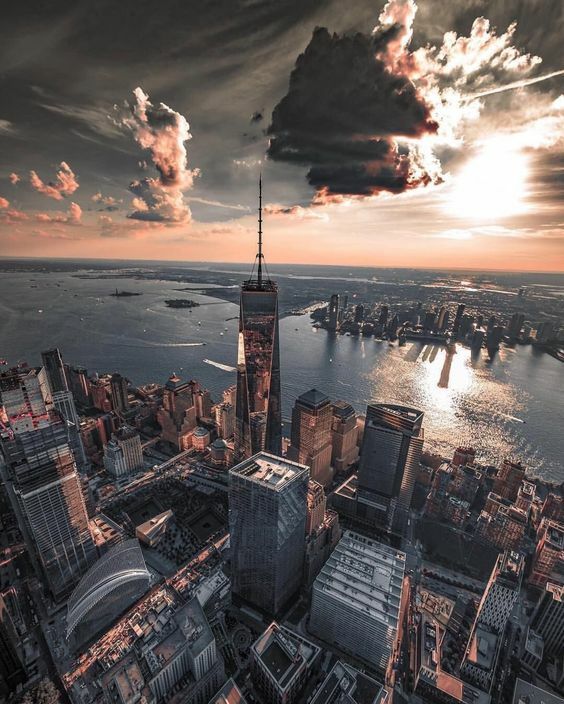 If you’re looking for somewhere more in the hustle and bustle of New York then why not go for hotels that are in Times Square like the Crowne Plaza Times Square Manhattan hotel. These hotels can provide plenty of romantic settings. For a weekend getaway to NYC, there’s no place like The Carlyle Hotel to stay! This five-star hotel is the epitome of sophistication and New York glamour and luxury. 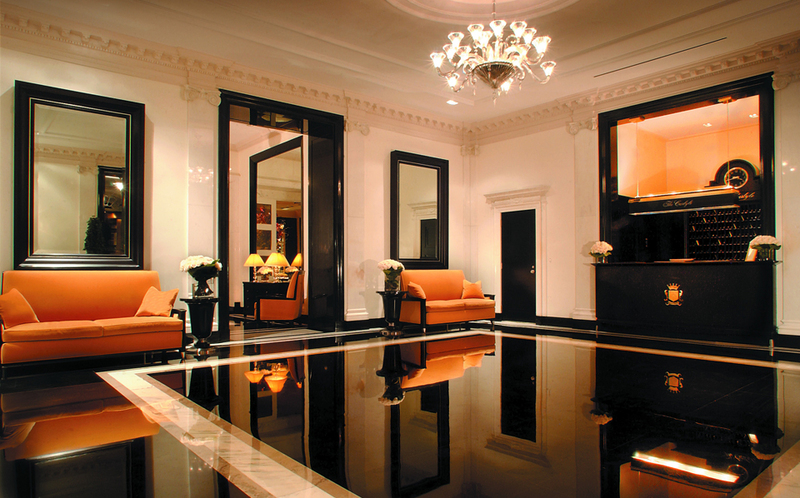 Located in the Upper East Side, the Carlyle has been around since the 1930’s and is truly a timeless stay in Manhattan. Charleston is the epitome of southern charm. 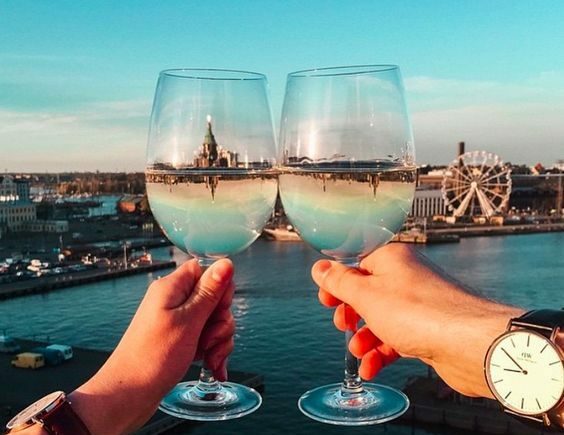 It’s a great destination spot for you and your significant other to tour the old architecture, stay in a quiet bed and breakfast, and sip and see your way through the cute town streets. It definitively has amazing little shops to leisurely peruse, and it’s incredible style and grace makes it an unforgettable experience. 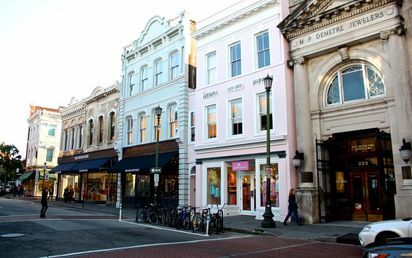 The French Quarter Inn in Charleston is located in the historic district just a block from shopping and sights. 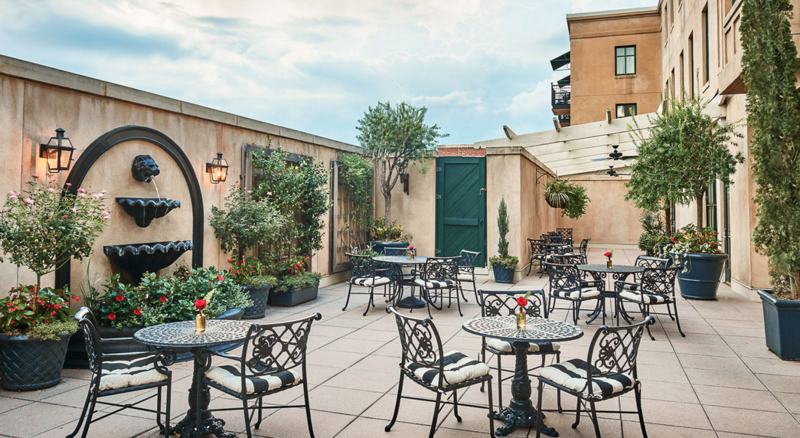 This boutique hotel has such a southern charm and great for relaxing, enjoying champagne on the terrace, or riding a bike through the cobblestone streets. Check out Conde Nast’s Traveler Top Charleston Hotels here! Relax by the water and enjoy a cocktail with a sunset ocean view in Key West. 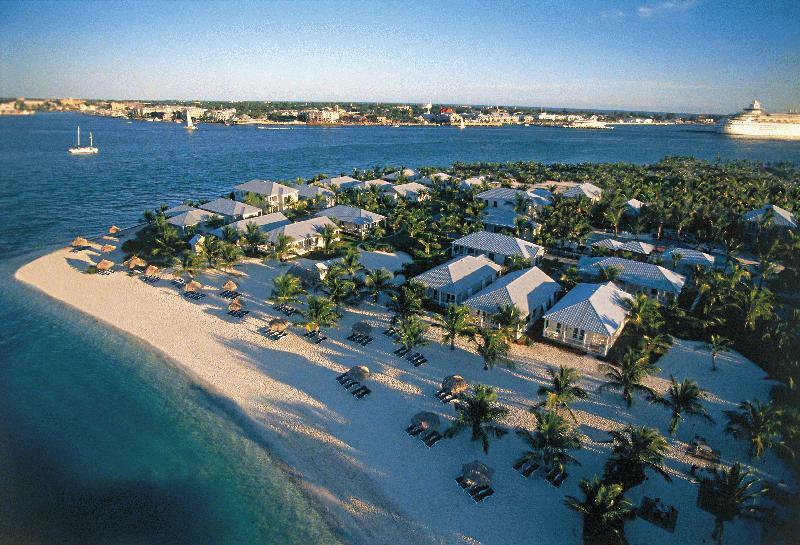 Anything by the water is romantic, and Key West has everything you could want and more. Snorkeling, boat cruises, and scuba diving will fill up your weekend getaway, or if you want to just sit and soak up the sun, that’s ok too. It’s all about relaxation here. 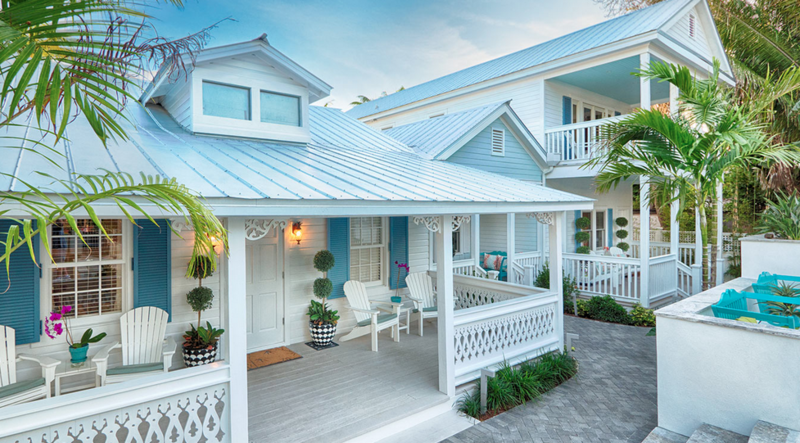 Enjoy a stay at The Gardens Hotel in Key West that overlooks the ocean. The Gardens Hotel offers cottages, suites, and guest rooms all of which are luxury and make you feel right at home at the beach. 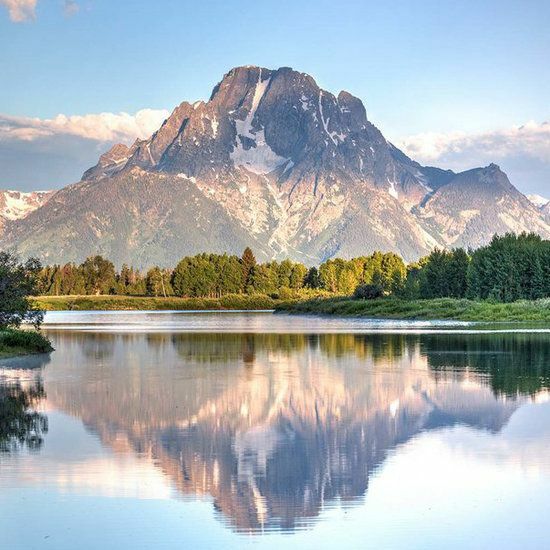 Jackson Hole Wyoming is a quiet and low key getaway for any couple. Hike, go to a spa, ride horses, or cuddle up in a cabin for the weekend. Every couple needs a relaxing weekend to clear their minds, and this is the perfect place to do so with the pristine air and the amazing views of the mountains. Known for its ambiance and ridiculously gorgeous landscapes, it’s the perfect place to unwind and reconnect. 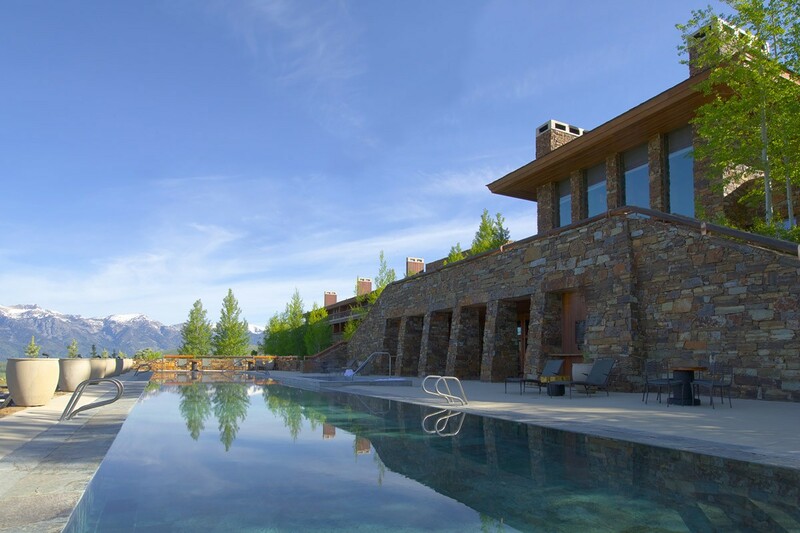 Amangani is a luxury hotel/resort and property that sits within the mountains of the beautiful Jackson Hole. With breathtaking views everywhere you look, make this place a 3 day weekend stay or even look into homes to own. With a view like this, it’s hard to say no.